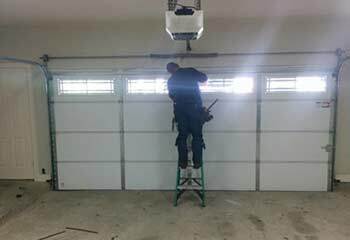 Our team of professional technicians loves nothing more than to be able to help homeowners when their garage door systems are acting up. 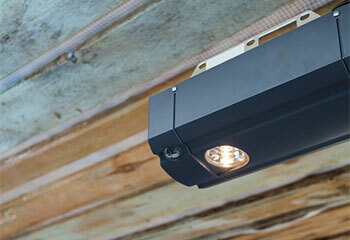 Check out some of our latest projects below. 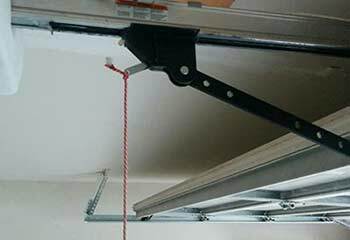 Customer Issue: The overhead door was reversing when the customer tried to close it and he didn't know what to do to fix it. Our Solution: After checking the sensors it was clear they were out of alignment, but we went ahead and checked the tracks for obstructions and blockages just in case. We then realigned both sensors so that the lenses were facing each other and the beam was stable and unobstructed, and the door was able to fully close with no more issues. 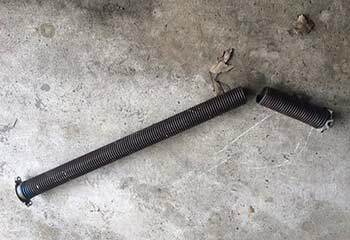 Customer Issue: The left lift cable snapped during the door’s operation, causing it to list badly. Our Solution: Our team unplugged the opener and released the torsion springs’ tension for safety reasons before unhooking the faulty cable and wound its replacement onto the drum. The opposite cable was in not so great a shape either, so we replaced it too, per the customer's request. Customer Issue: Needed new opener. Our Solution: Mr. Stanley picked out a new Genie SilentMax Connect 3/4 HPc Belt Drive opener. We replacing his old opener and then performed a complete maintenance check and tested the door's operation to make sure it worked properly. Customer Issue: Non functioning door opener. Our Solution: After our technician examined the opener, he found that an electrical surge had burned part of the circuit board. 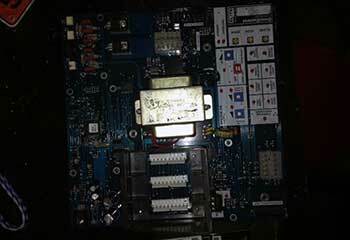 He replaced the board, tightened all fittings, lubed and tested the door to make sure it was working correctly. Our Solution: We removed the remaining spring, and replaced both with a heavier duty set. We tightened the bolts and balanced the door before testing it manually and verifying that the entire system was working correctly.